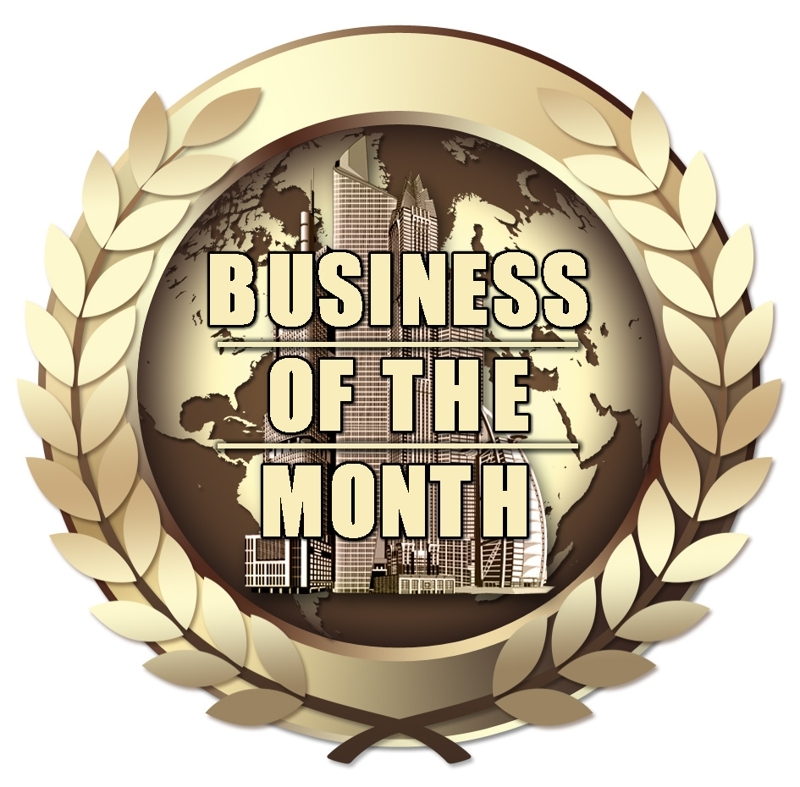 Congratulations to “Blast Mobile Fitness” (BMF) for being nominated as Spring Happenings November business of the month. We received many positive reviews about this company. Click here to view the Blast Mobile Fitness listing. Blast Mobile Fitness will be featured on our website for the entire month of November. Tell us what you think of BMF. Do you drive in the left lane? You may be ticketed for doing so.